I've heard all the reasons people don't get flu shots, even health professionals. 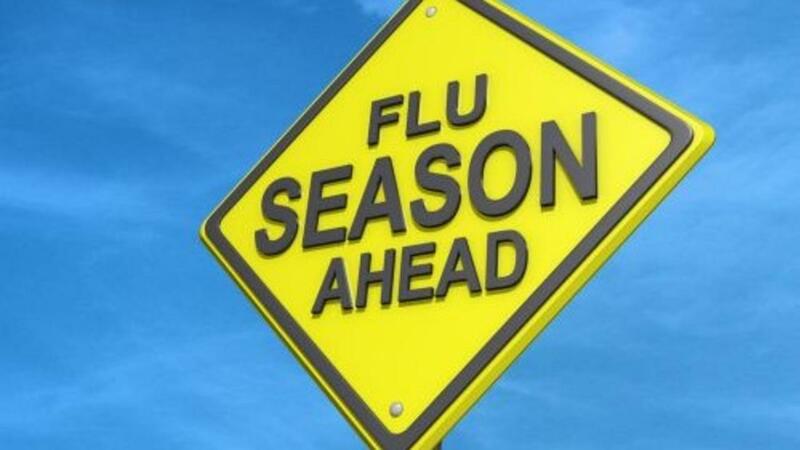 And I try very hard to connect with my patients and colleagues and say we are all on the same side here, we want to prevent flu morbidity and mortality. And I can give them chapter and verse about evidence based practice but what tends to change their minds is this - you might be saving someone else's life, someone you love and care about. 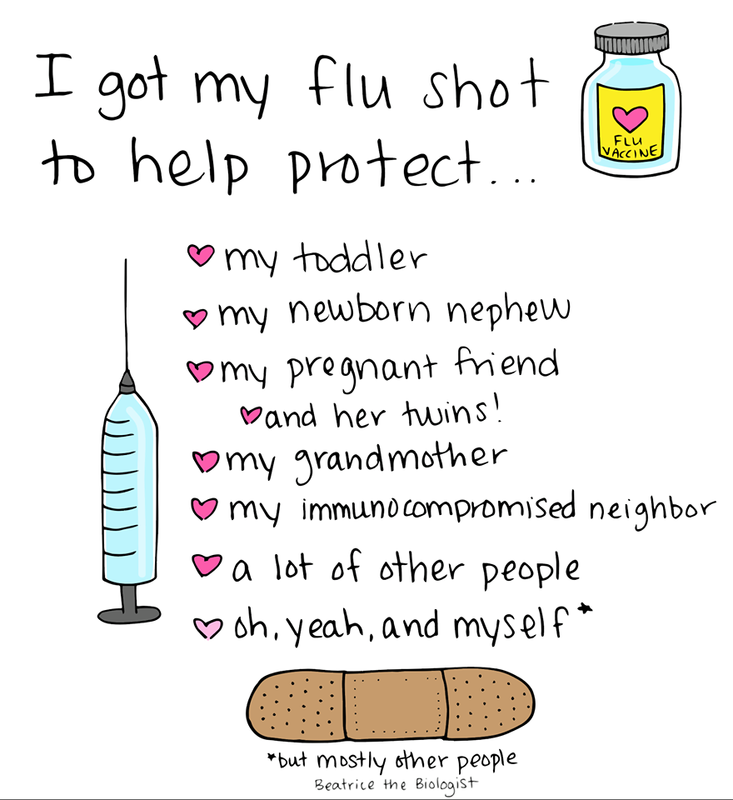 And my patients and my coworkers.....Get your flu shot and give them to as many people as you can, this year and every year.